Buyers asked for white ceilings and walls and now it’s done! Both kitchen and master bath have been remodeled. Limestone and hardwoods downstairs. 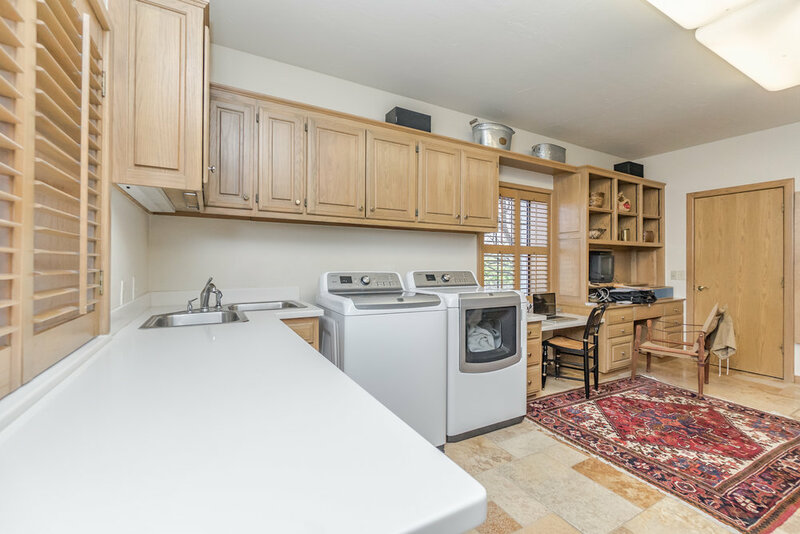 Giant utility with desk, refrigerator, laundry drop! The yard is simply awesome for all ages and don’t forget the 4 car garage. Tour, touch and talk about this listing — contact Alice Dahlgren 405. 570.1766 and Kim Jordan 405. 206.6976 without delay!